What a beautiful stream. And pretty trout also. 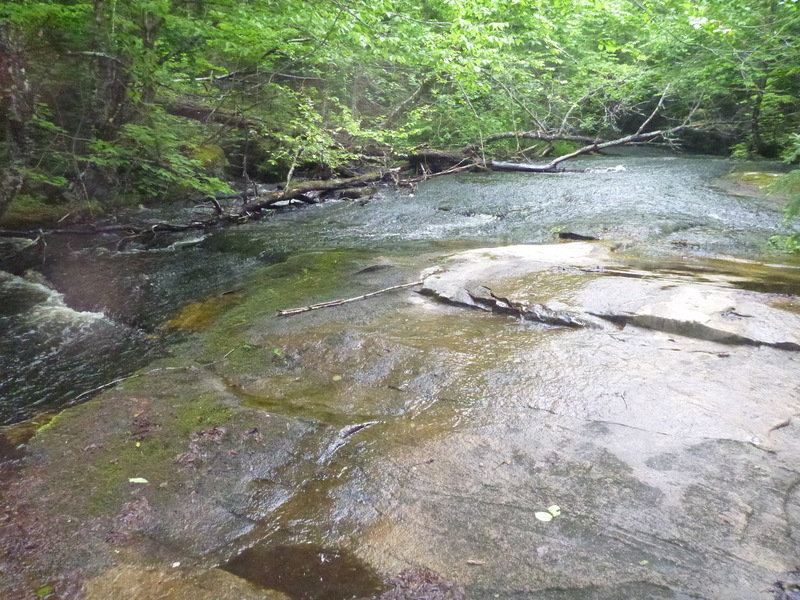 Are there a lot of these streams in the Green Mountains? Thanks for a nice post. 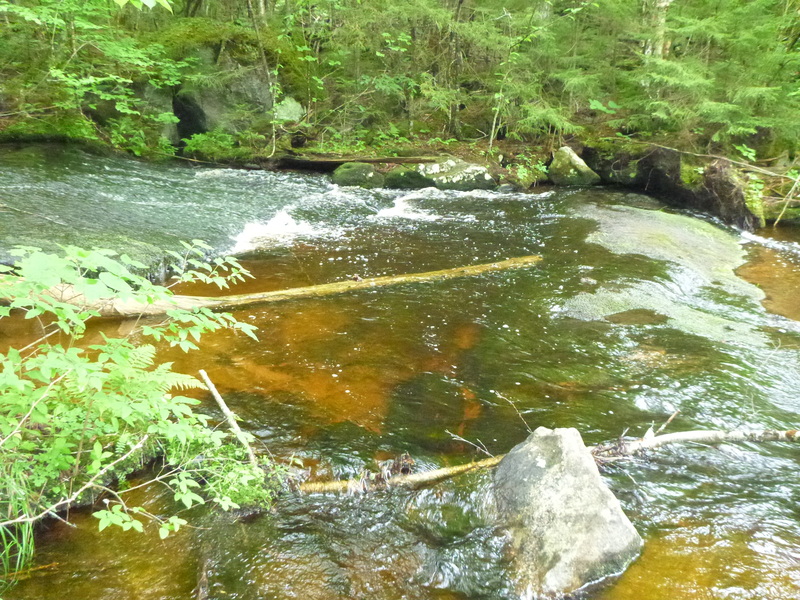 There are many small streams like this in Vermont that hold fish. Reblogged this on HoneyHole Anglers. 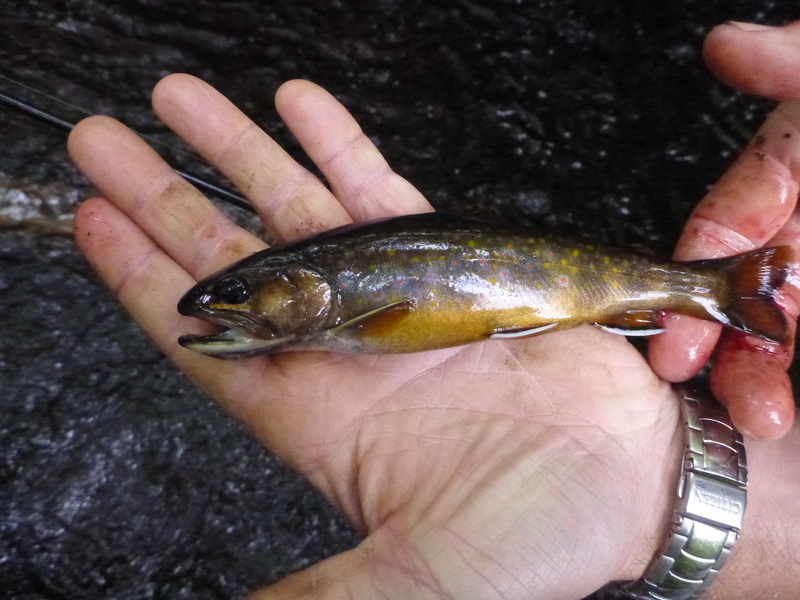 The tiniest brookie still puts up a good fight. Do you ever find they take the hook too deep when you use worms? I used to live near a river where I had to avoid using worms or I’d end up taking a lot of fish home. I’d rather let them go and play with them next time 🙂 Beautiful pics. 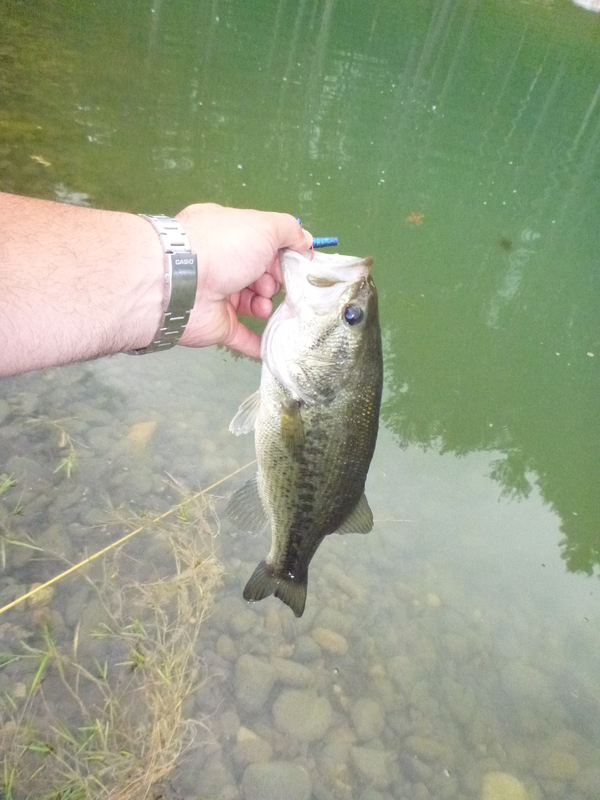 I have hooked a few deep in the past but I try to always be moving my bait in order to detect my bites early to prevent them swallowing it. I have also used barbless hooks for quite some time for trout so that I can almost always release my fish. If I do have a fish that is mortally hooked I have no problem keeping a few for the table. That looks like a pretty awesome trip though! 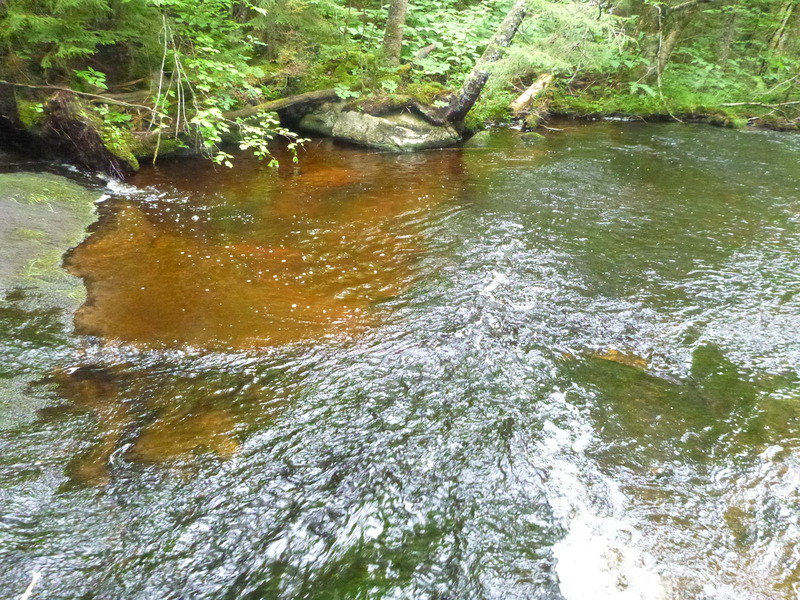 I used to fish a lot of small streams like that in Michigan’s Upper Peninsula. 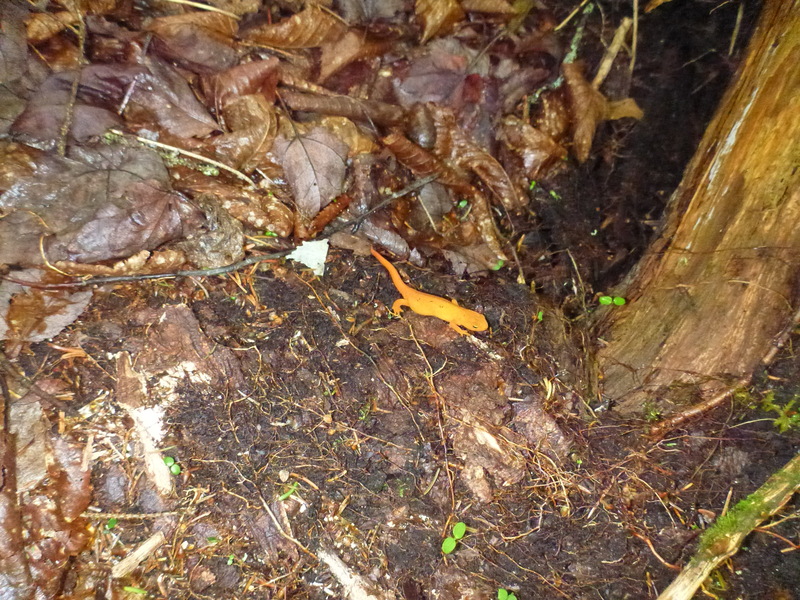 It amazed me the size of the trout I could catch in a stream just a couple of feet wide and a foot deep. I do miss the brookies. 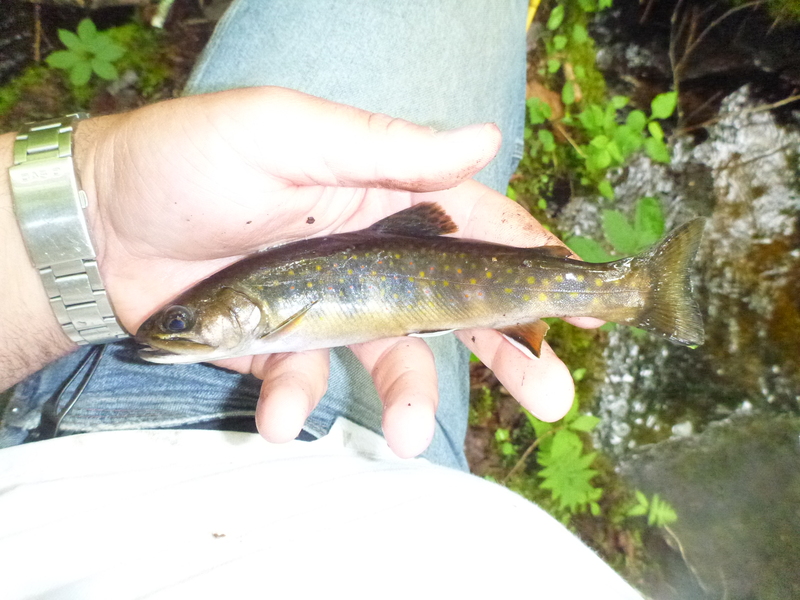 yeah I use catch trout up to 12″ commonly in this small brook. Hopefully again soon too! It’s mostly bedrock and large boulders. The deeper pools have significant deposits of sand as well.